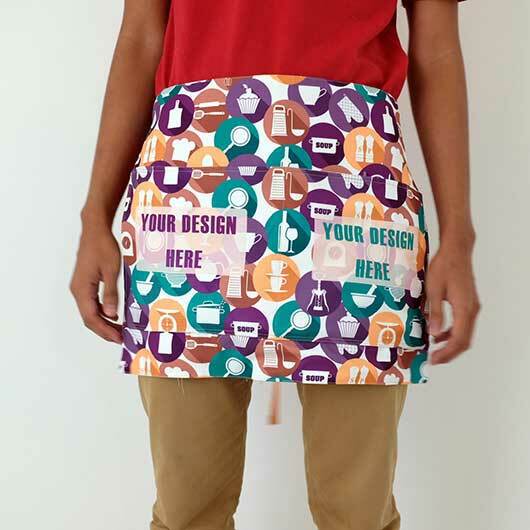 Printing Apron. 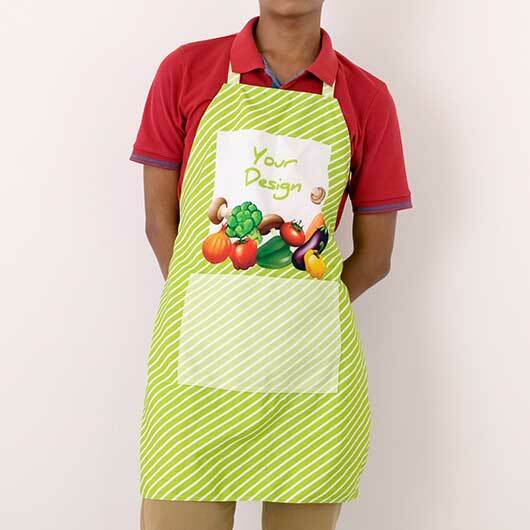 Your Own Apron Chef. 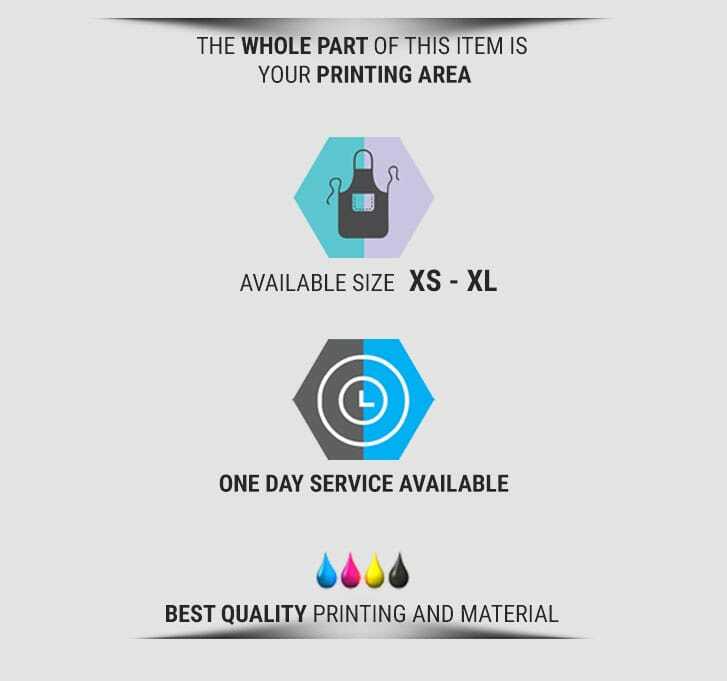 Best Price and Quality. 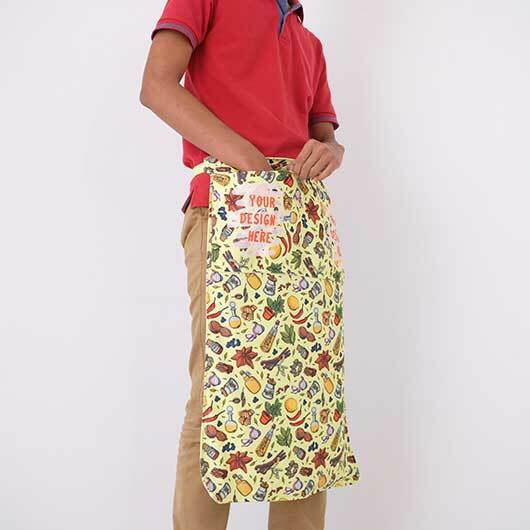 The word apron comes from French "Neperon", means small tablecloth. 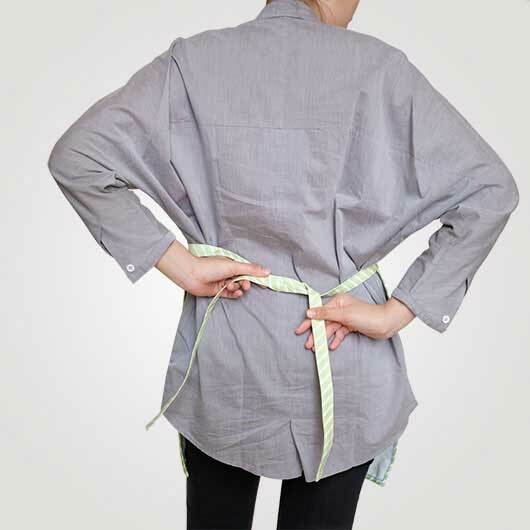 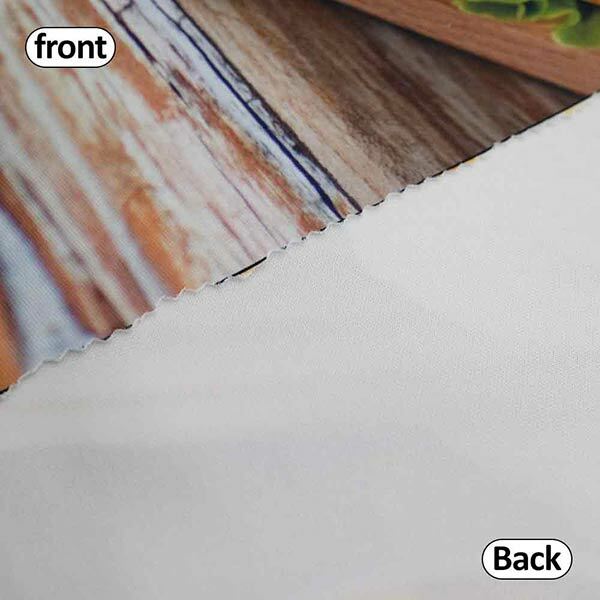 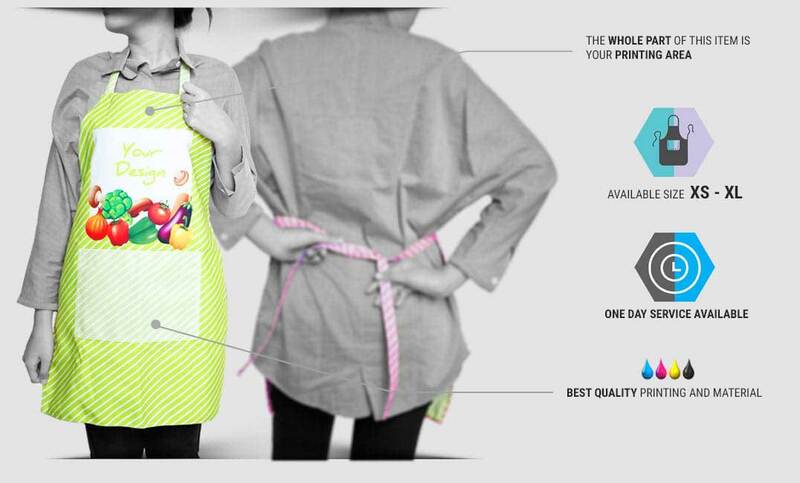 An apron is a sheet to cover the shirt from any stains when you are cooking. 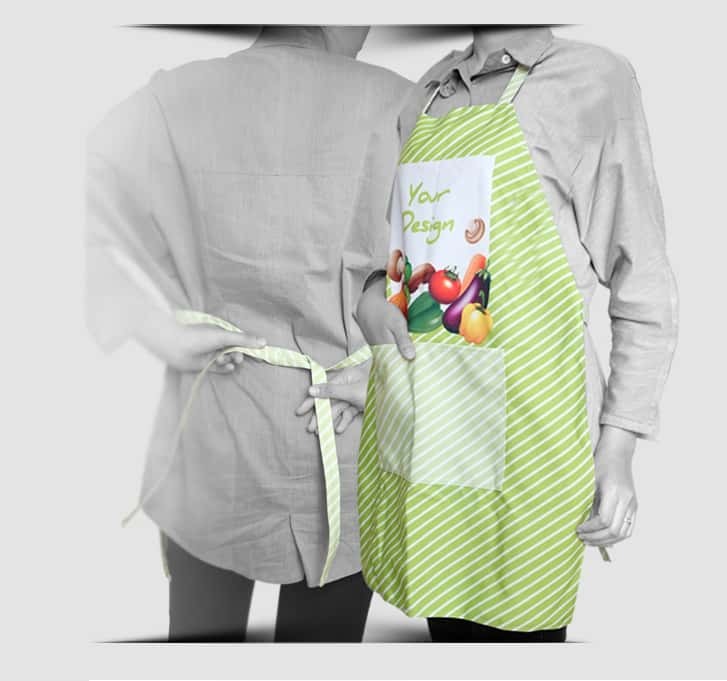 The usage of the apron will make your cooking time more comfortable because you do not need to worry about the cleanliness of your shirt. 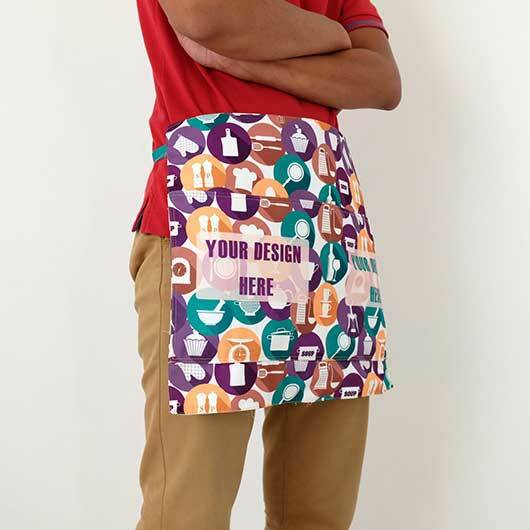 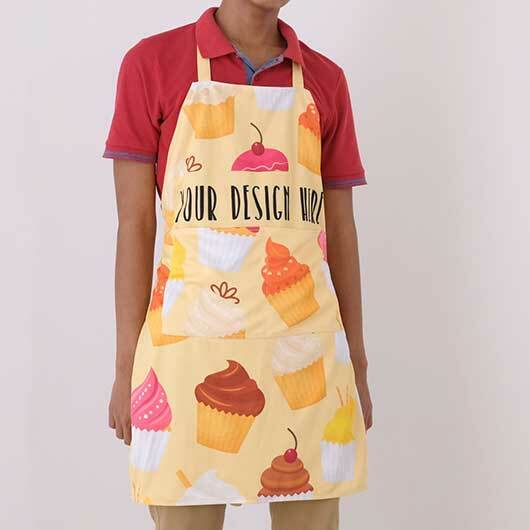 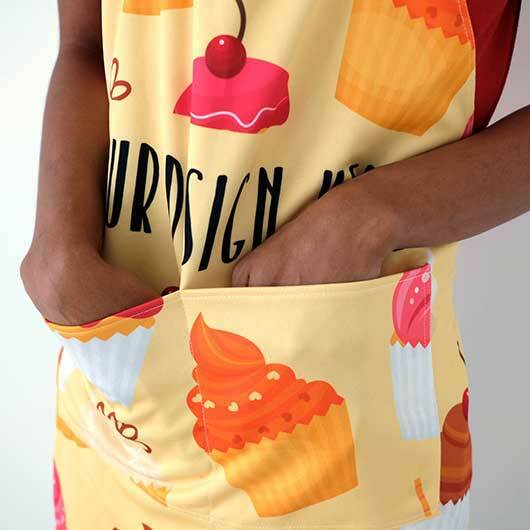 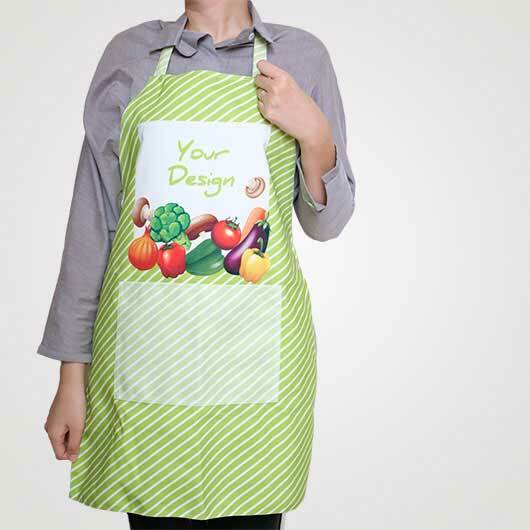 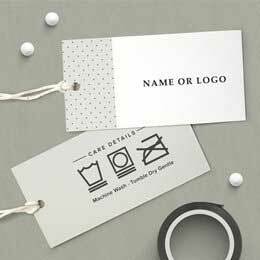 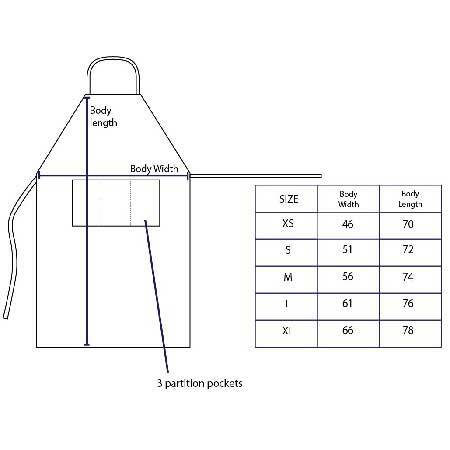 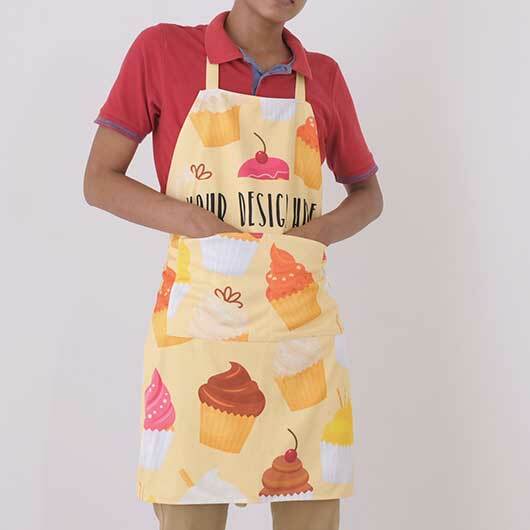 Let's create an apron with your own taste design. 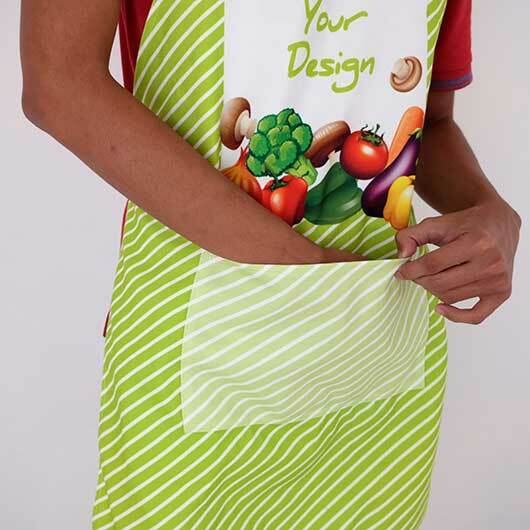 Picture, pattern and any designs can be applied. 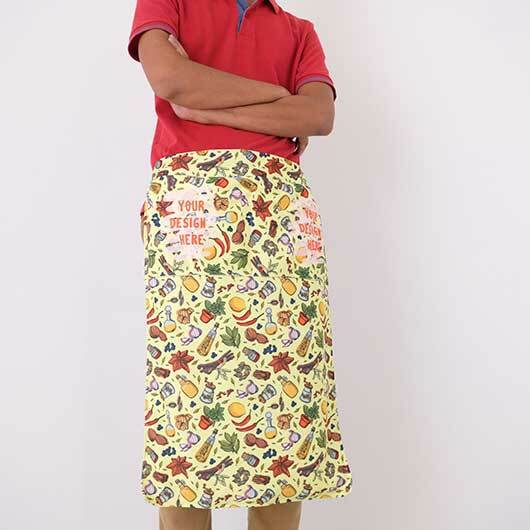 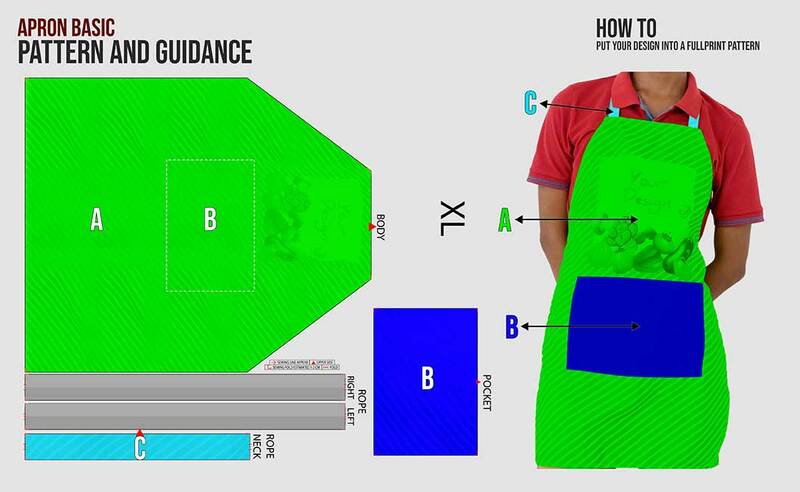 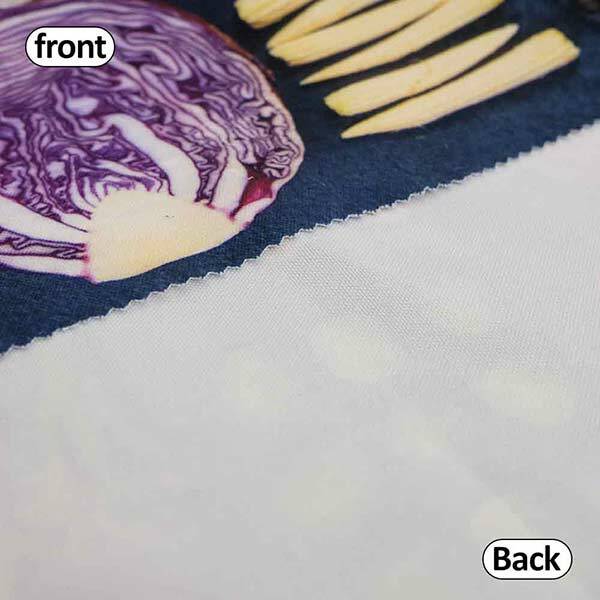 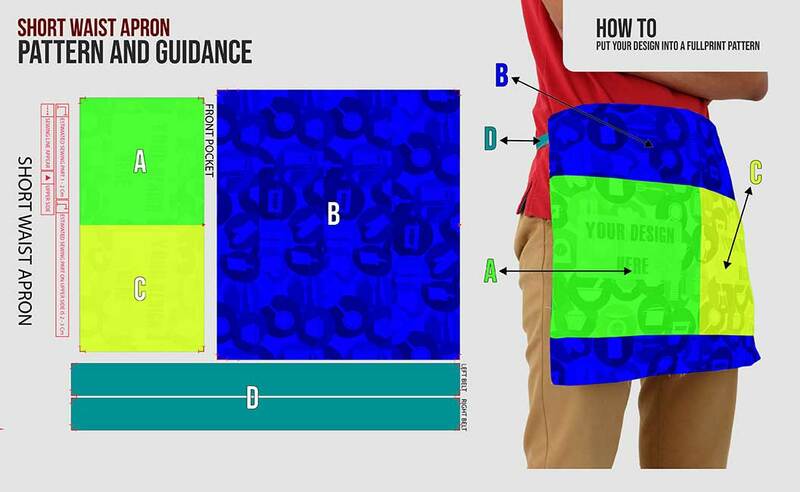 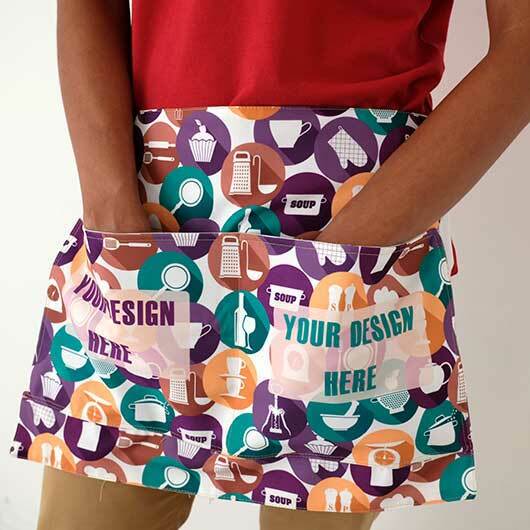 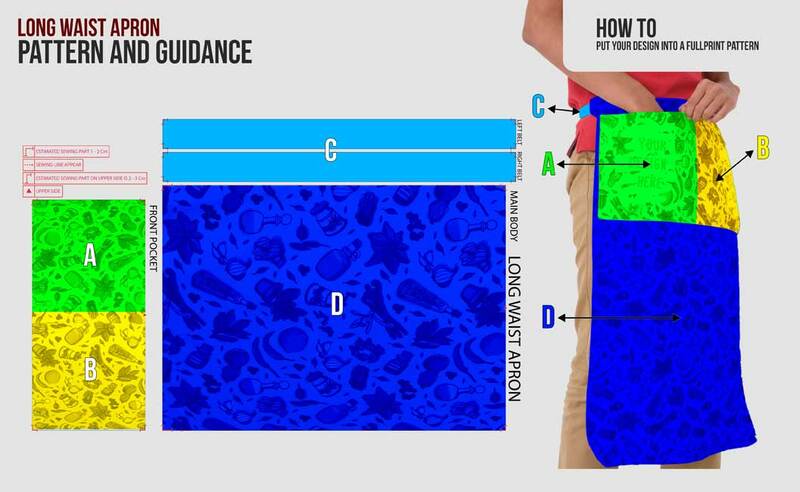 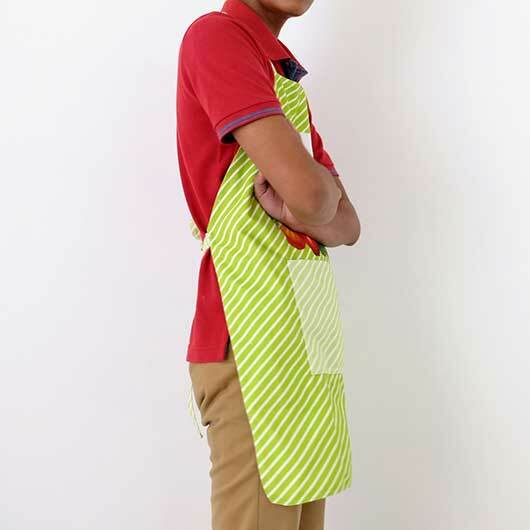 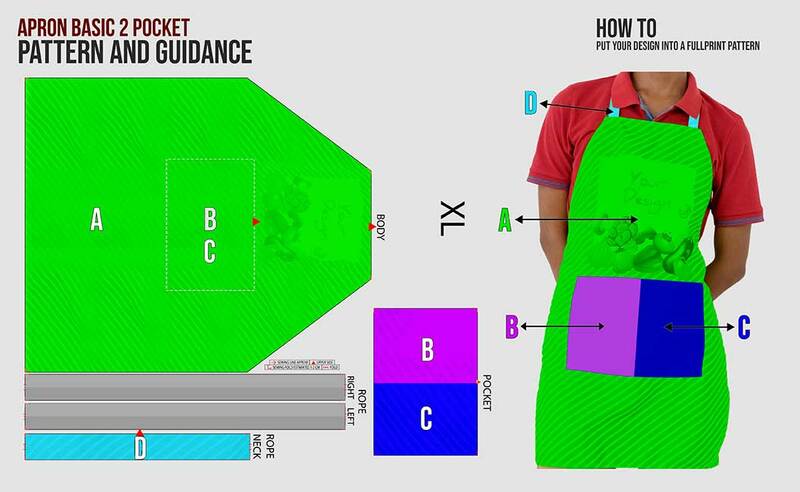 The high quality apron is available to be your creative medium. 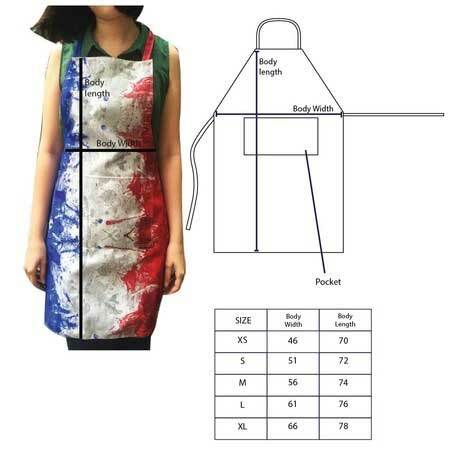 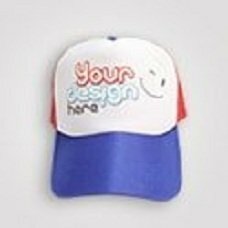 Access our simulator, upload your design, order, and your own design apron will be produce immediately.